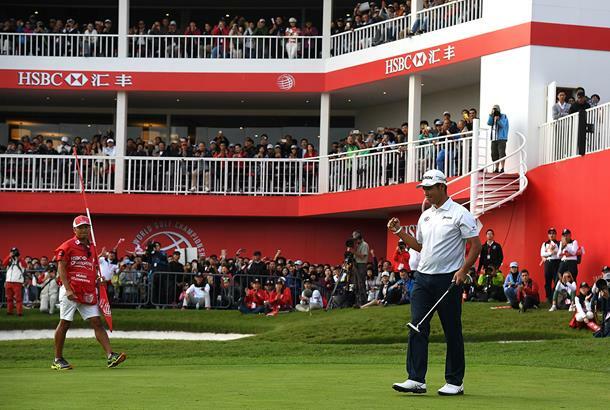 Hideki Matsuyama of Japan became the first Asian winner of a World Golf Championships event after seeing off Henrik Stenson and Daniel Berger by seven shots in Shanghai, China. Rory McIlroy, using the TaylorMade M2 driver and 3 wood for the first time, was a shot further back tied for fourth with Bill Haas. Matsuyama carded rounds of 66, 65, 68 and 66 knocking up 29 birdies and the 24-year-old had been trying desperately to bring that tally up to 30 when he knocked his second into the water at the 18th. But he still managed to get up and down in style with holing an 18-foot putt for a closing par to cap a weekend to remember in style. 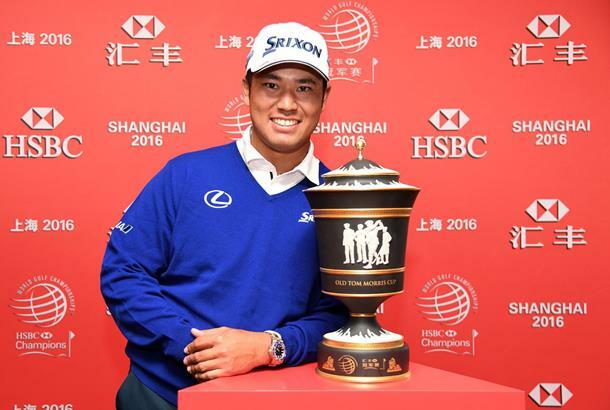 Matsuyama is already being tipped to go on to add major titles to his CV and speaking afterwards he told reporters that he is hoping to be more competitive in golf's flagship events next season. "I think I've got closer to being able to compete," he warned. "I'm going to start preparing well for them." Stenson, who for much of the afternoon was concentrating on trying to finish ahead of Rory McIlroy, who is likely to be his greatest rival when it comes to the season-ending Dubai DP World championship, was full of praise for Matsuyama. "He's not the most aggressive golfer but he's a good, solid striker and he's on a great roll. He showed everyone how he could keep his foot on the pedal. It was an impressive runaway win."